It’s the night before the dreaded ACT and you are overcome with anxiety. Surrounded by dozens of empty coffee cups and old tests that you are using for prep, you know it will be at least midnight before you get to sleep. You knew this day would come, you’ve been preparing for it since eighth grade and now it’s finally here. With the ACT coming up on Tuesday, April 2, juniors attending Lincoln Public Schools (LPS) are scrambling to prepare for the test that, depending on their plans after high school, could be a huge deciding factor of their future. 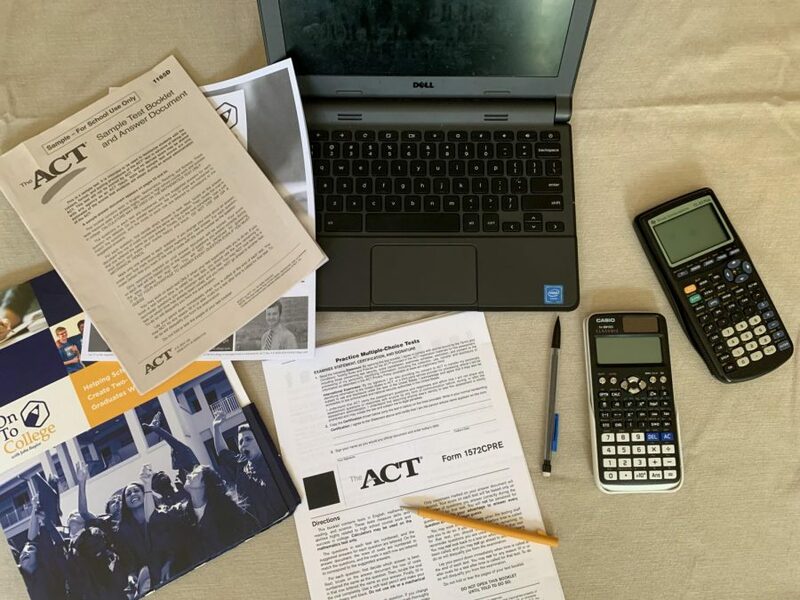 Because LPS pays for all students to take the ACT once, this high-stakes test looms large for students, especially those who will not be able to afford a second chance at it. The main concern with the well-known ACT test is whether or not it is the best way to gauge each student’s unique intelligence and work study habits, only covering subjects like Math, English, Reading and Science. It really comes down to if the students prepare themselves for what is to come. Some high schools provide workshops to help students after school, and at an additional cost, others may take the OnToCollege ACT prep class offered by John Baylor in Lincoln and Omaha. Baylor recommends that you take the ACT up to four times. Chris Salem, a Social Studies teacher at Southeast, says that a standardized test is not always the best measurement of a student’s level of intelligence or potential. Explaining that he personally doesn’t know what it looks like to prepare students for this test, he believe that there is really only one way that can truly prepare students. 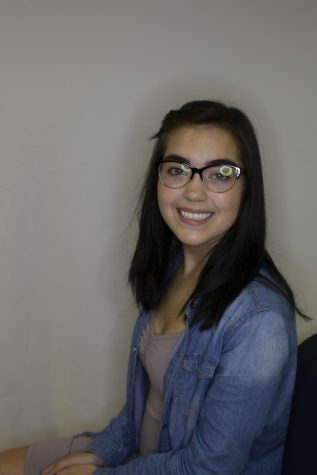 “Nothing prepares you for the ACT like taking the ACT,” Salem said. Taking this into consideration, the standardized test doesn’t take account for academic areas such as History and Fine Arts, which many students excel in. Due to this, there has been a decline in the percentage of institutions that use the ACT test score as a weighted decider of incoming freshman. This is shown by the National Association for College Admission Counseling when surveying these institutions. However, the importance of the test is undeniable, and so we continue to study and prepare.